Soil is completely an uncertain material. The constituents and elements of soil differs from one place to another widely. 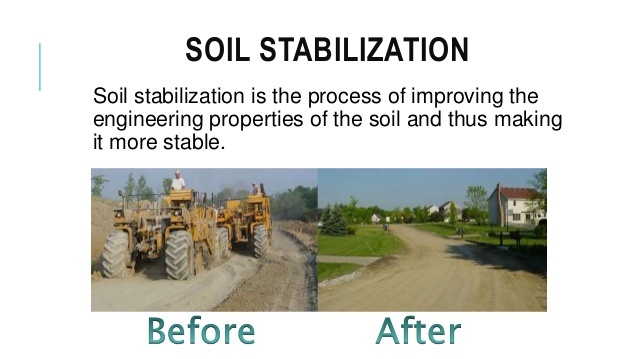 Knowing this variation is very important in construction works and therefore we need to know how to stabilize and improve the soil properties. Chemical Stabilization of soils by using cement, lime etc. 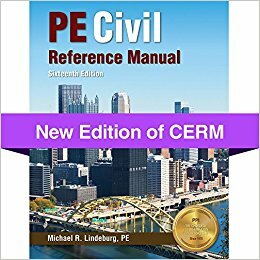 PreviousPrinciples of Geotechnical Engineering by B.M. Das-9th ed.